Essence leader in security for the last 25 years will be in Las Vegas for the largest security industry trade show, ISC West. Umbrella redefines lone worker safety and security delivering an end-to-end umbrella of 24/7/365 personal safety monitoring. Multi communication PERS panel with the new functions that allow complete flexibility in its different usage. Jewelry Pendant our brand new fashionable pendant with built-in fall detection and dual channel communication interfaces. 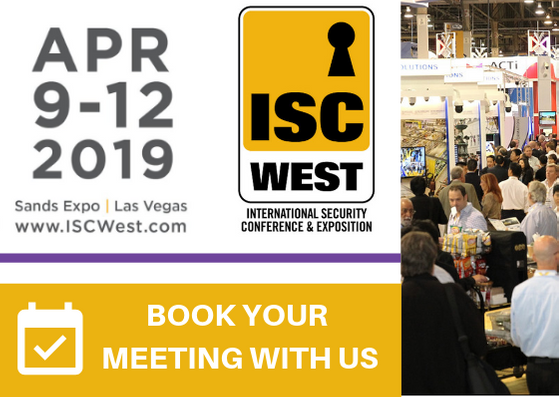 We’d love to meet you in our suite at ISC West. Enter your details and we shall contact you to arrange a meeting.